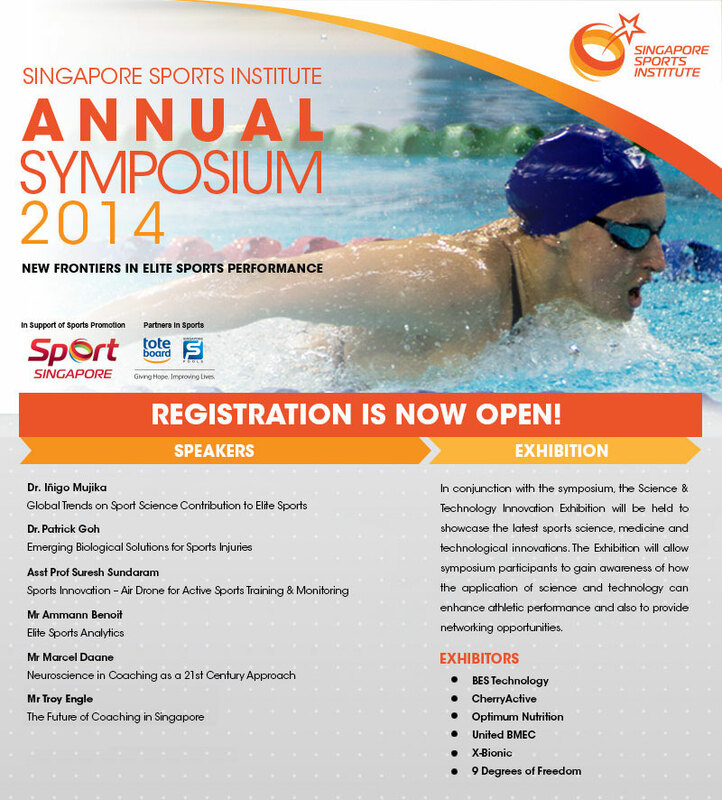 This year’s symposium is titled “New Frontiers in Elite Sport Performance”. Renowned regional and international speakers will share the world leading knowledge and applications of sports science, sports medicine, sports analytics and sports technology. You will also have the chance to interact with coaches, researchers and sports business industry partners. For enquiries, please email [email protected] or call 6438 4934.